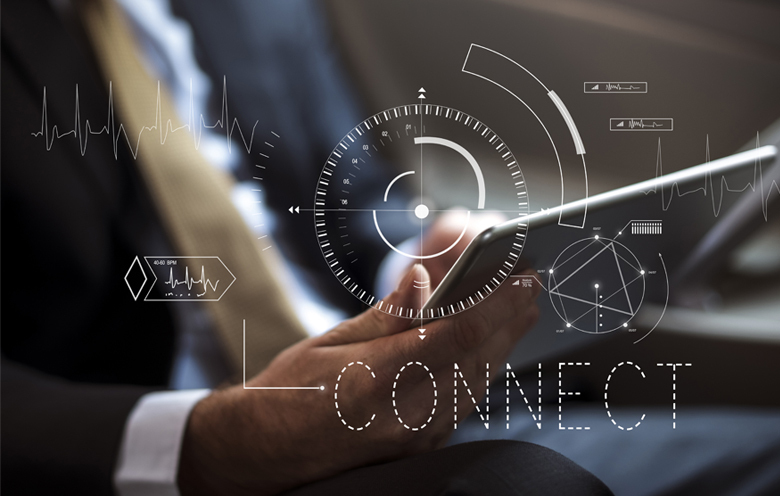 Share the post "How manufacturers are leveraging connected mobile devices for a more connected process"
The manufacturing industry has entered the fourth industrial revolution which makes implementation of IoT-enabled enterprise mobility a necessity more than an option. The connected mobile device helps manufacturers to gather and analyze data across machines, enabling flexible and efficient processes to produce quality goods at affordable costs. Apart from that, all of the data which is being collected and analyzed resides on cloud infrastructure that provides improved data security and updates mobile devices and machinery remotely, saving a huge amount of time and costs. Implementation of the Internet of Things and mobility in manufacturing will enable workers to connect to production assembly, access live data and insights and monitor machinery, allowing them to change processes, quickly solve production problems and enhance factory output in no time. The IoT mobile application not only enables the technicians to remotely monitor sensor performance, but also provides the I/O (input/output) necessary to directly add into sensory devices and extract diagnostic information to make repairs as and when needed. The rate of producing goods or parts is one of the most important metrics for a manufacturing factory. Faster production leads to more consignments and subsequently more revenue. However, with the increase in the rate of production, chances of machine breakdown increase, leading to production and quality loss. With the help of industrial IoT devices, factory technicians can get notifications regarding downtime, breakdown, unexpected anomaly, etc. which will increase throughput by reducing machine downtime. With the help of mobile-enabled industrial IoT applications, manufacturers can empower their workers to control, monitor, and manage machinery, inventory, and other assets within the manufacturing plant. Also, workers can have uninterrupted communication across the factory, carry out a specific operation, employee training, perform repairs remotely which boosts worker productivity. Safety is a big concern for manufacturing units across the world as accidents and injury frequently occur in such a labor-intensive industry. Workers can wear wearables that monitor heart rates, gestures, toxic gases, activities, which can be monitored by a remote operator on an IoT-based mobile system. 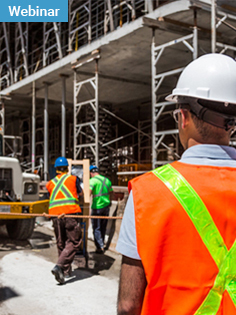 On one hand, the connected mobile device and sensors give notifications regarding lagging indicators to workers when performing a particular job and on the other hand, companies can prevent health, safety and environmental issues with real-time visibility of workers’ activity and health. The manufacturing plant managers can extract accurate reports that provide vital information and KPIs for the plant, by combining mobility, machine analytics with sensors, and IoT. With simple and intuitive user interfaces, mobile data visualization can offer managers with the right information at the right time; like managing employee resourcing, scheduling, identifying employee bottlenecks and maintaining systems. The 5G technology provides essential characteristics like low latency, high reliability, high bandwidth, secure connection, and edge computing capabilities. From massive device connectivity, industrial control, and real-time automation, network flexibility, simulation of factory process to training, 5G will help to bring huge transformation to present-day manufacturing processes. Hence, manufacturing companies can hugely benefit in improving overall performance, operational efficiencies, and safety. All in all, by combining mobility and the Internet of Things, manufacturers will have not only a remotely controlled and monitored intelligent manufacturing environment, but also a consistent level of productivity and safety. Also, mobile-enabled IoT solutions will help manufacturers in becoming more responsive to their customers and in converting real-time insights from sensors and devices into actionable insights. If you are looking to develop Industrial IoT applications for your business, talk to our experts.